This is an excellent scent. I also love the texture of the soap. It does not dry out the skin. 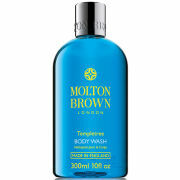 I am usually a big fan of Molton Brown, particularly their body washes. It took us a few weeks to realize where the peculiar scent was coming from in our bathroom. The Orange & Bergamot has a distinct odor that is very unappealing. Unfortunately, Skin Store stopped stocking the MOST amazing scent of all the Molton Brown body washed- The Suma Ginseng. 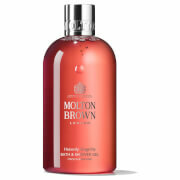 A long time Molton Brown fan, Orange & Bergamont is my absolute favorite. 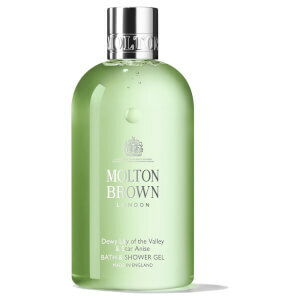 The yummiest fragrance, not cloying or oversweet, it continually pleases. I came across this at a hotel in London this summer and fell in LOVE with the smell and how soft it makes my skin. The only reason I don't give it a 5 star is that it is expensive, but a treat for sure!